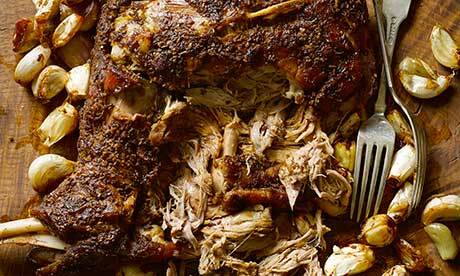 Roast lamb is the traditional meat for Easter and Passover. I often get asked 'which herb goes best with x meat or vegetable?' and the answer is often very vague. 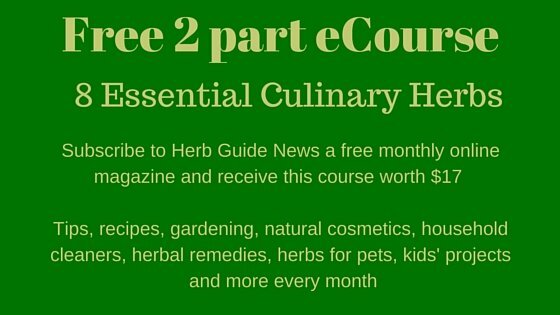 Some herbs lend themselves to one specific meat or vegetable, but most herbs will go with a lot of different things. A very simple way of using herbs to enhance your cooking, is to make a marinade and use it to soak your food in or baste it whilst cooking - or both and maybe use the marinade as a dressing when you serve if you have any left. It is important if you're going to use it as a dressing, that you don't contaminate it with raw food when you're cooking. A marinade at its simplest is acid and/or oil and flavouring. So, vinegar or wine, oil and chopped herb, salt, pepper, honey, sugar to taste. 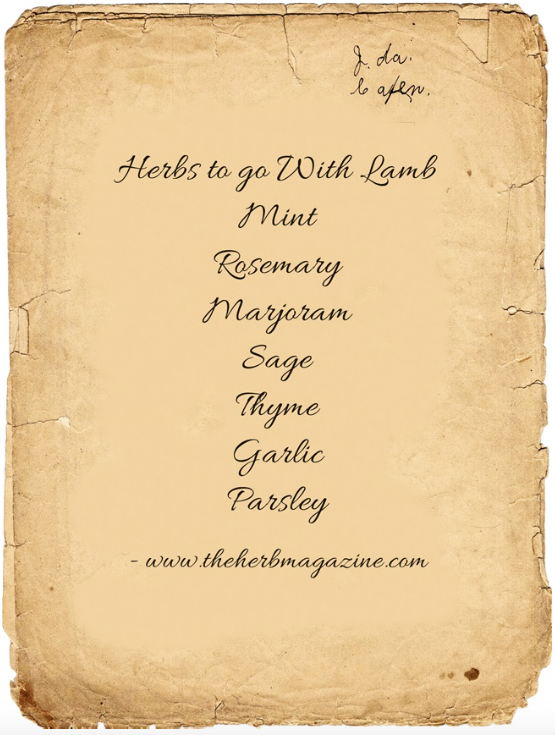 The first herb has to be mint - who's heard of lamb without mint sauce or jelly. 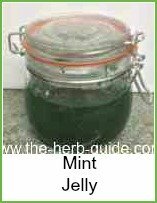 Mint sauce is very easy, mint jelly is also easy, but takes time. However, you can make a big batch of jelly as it will keep for a long time. Both have step by step tutorials with photos. For mint jelly, click the photo. It's a long process, but well worth it. This is an amazing dish. The video is 12 minutes, but it's well worth watching as it shows you some pretty useful techniques - how to reduce and process a sauce as well as cook the dish. No fancy equipment, just a pan, casserole dish and a sieve - you'll be cooking like a boss! It takes three hours to get a good result for braising, so it's a not a weekday meal unless someone's at home three hours before you want to eat. Certainly a great dinner party meal because it needs minimal tending. I would serve this with some creamed (mashed) potato to soak up all the lovely sauce as well as the veg he shows you how to prepare. Add some more garlic if you like. You'll see that he adds whole cloves with the skin on, then it oozes out and will taste mellow, rather than harsh. You could use this for any cut of lamb - it needs to be fairly thick so that it doesn't shrink down to nothing, but shanks are great because they're a good price as well as really succulent. Keep the lamb warm in the oven which you've turned off whilst you reduce the sauce. 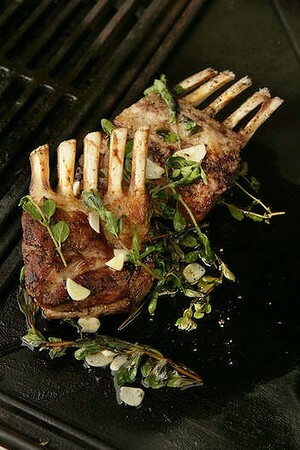 This tender rack of lamb is marinated then barbecued. Marinade it for at least three hours or overnight, up to a day. The instructions are for pink lamb, but you can cook it for 5 minutes longer if you prefer your lamb cooked through. Serve with some new potatoes and a salad. 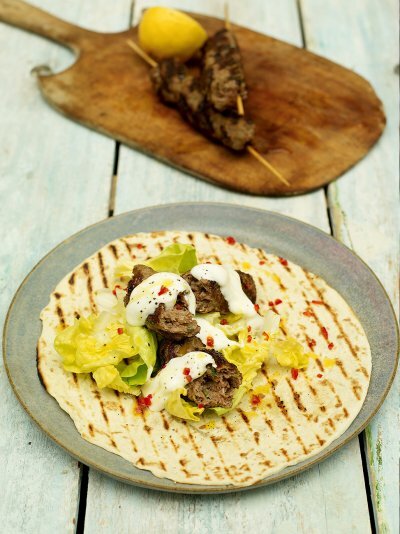 Another Australian lamb recipe, but they are famous for their lamb! 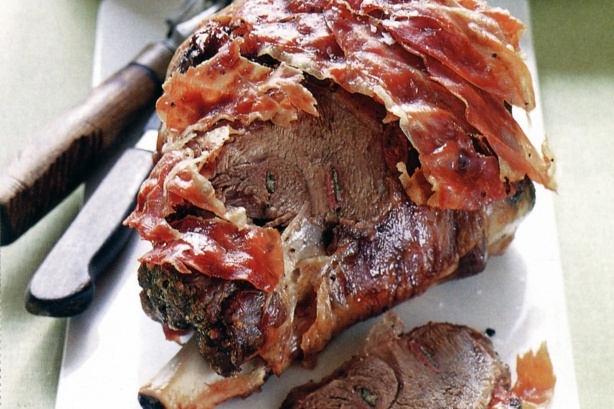 Make holes in the leg of lamb and stuff them with the sage and half the prosciutto - you could use thin cut bacon - then roast and layer ham over it. These are super tasty and very economical to make. They can be very basic with just thyme and lemon or you can add extra spices to your taste. Use fresh or dried herb. Yes, it's a lot of garlic and a long time, but well worth it! Look how tender it is. Read what Hugh Fearnley has to say about cooked garlic and how it mellows. This is a fabulous centrepiece for a dinner party. 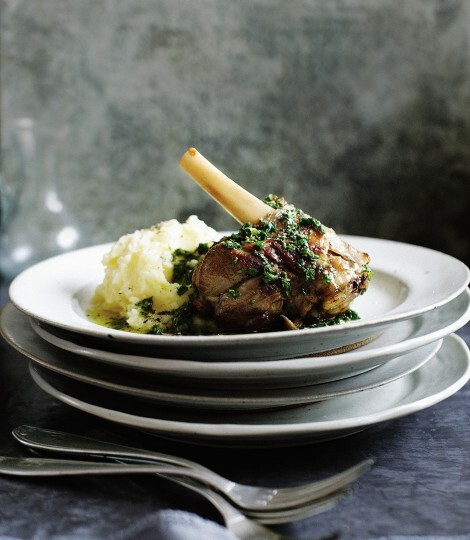 This is the lamb shanks recipe that you get in virtually every restaurant you go to. Slow cooked for three hours or more using the parsley in the sauce which is produced during the cooking process. Serve this with creamed/mashed potato to soak up the juices.